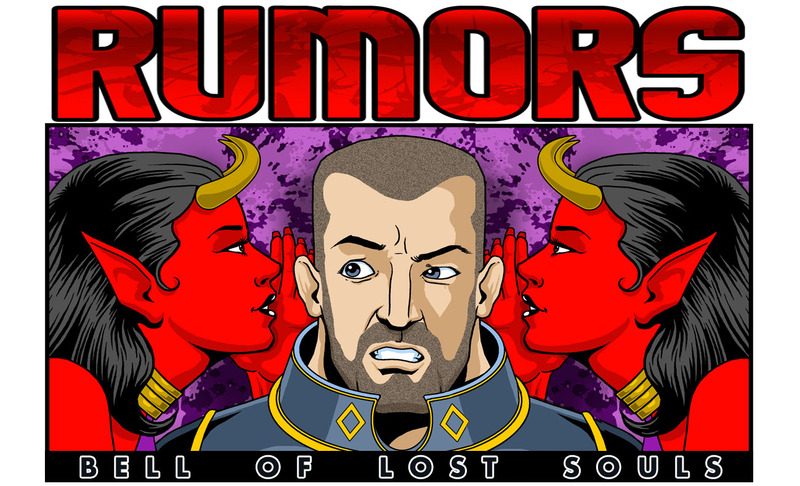 Games Workshop’s newest Rumor Engine is out and it’s got us wondering what exactly we’re looking at. See for yourself! Last week, we had a rumor engine that had some segmented plates. This week we’ve got more of the same – is this a continuation from last week or are we looking at something completely different? These segments don’t exactly match-up from last weeks, but it’s interesting that GW is teasing similar structures. The two sections are painted differently – I’m very curious about the paint job on this model, whatever it is! This model also has a strange “runes” carved in the sections. Decoration? Magically enhanced? Sculptor was bored? You decide. I think the “lump” underneath is some type of basing structure. That means these sections are attached to the base and are support structures or something else for the model. GW has been doing this with many of their designs lately (see: Nighthaunt miniatures). 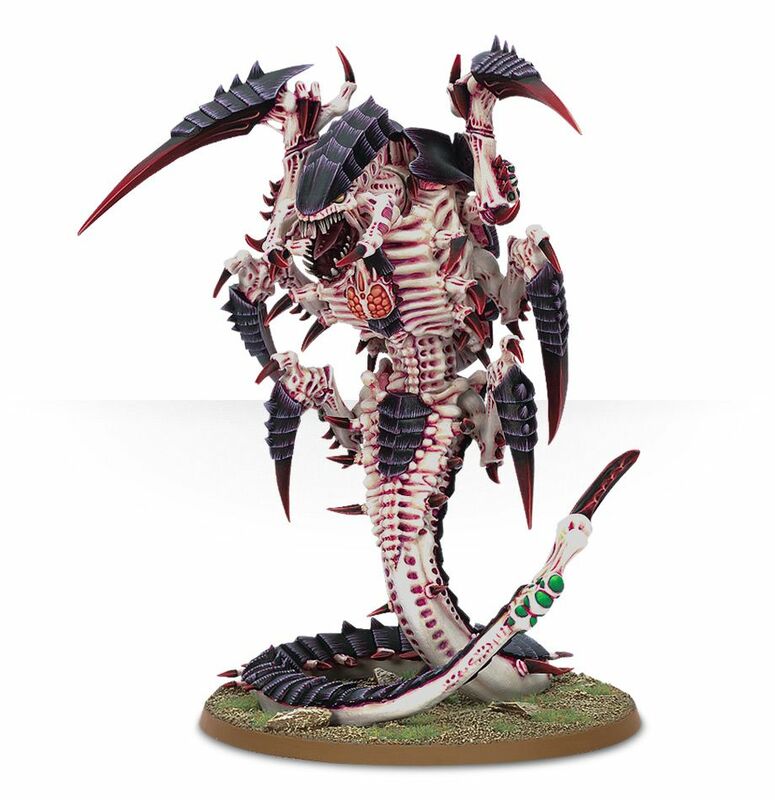 And while I’d LOVE to see a new Tyranid *cough*LordofWar*cough* I don’t think this is what we’re looking at. Why? Because of the “rune” marks. Unfortunately, those, along with the paint scheme, are think this is something else entirely. 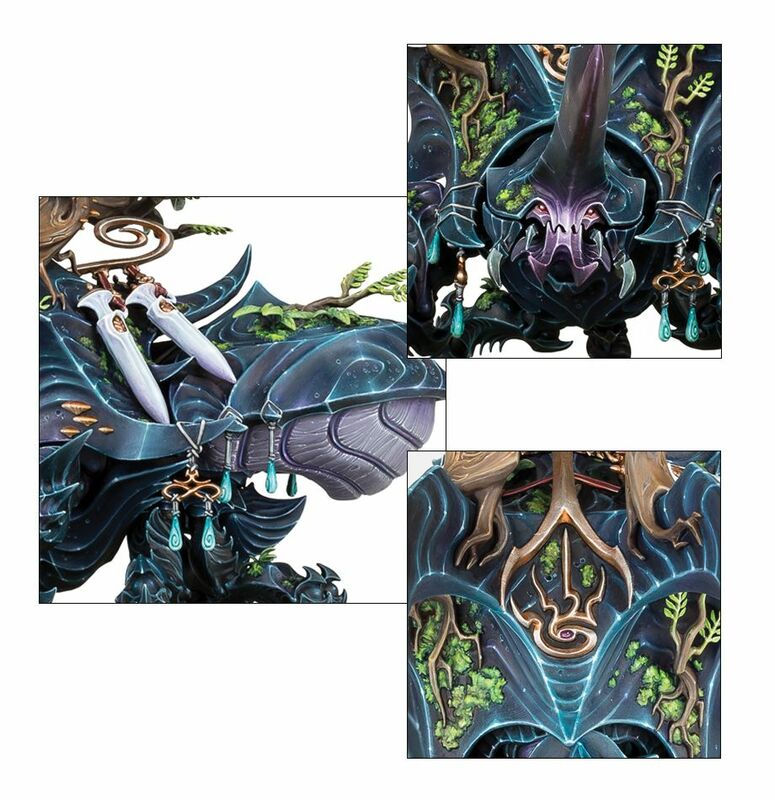 I wonder if it’s some new type of “Bug” for Age of Sigmar. The Warbeetle that Alarielle rides on had that chitin-look and had magical runes in spots. It’s not 100% the same, but conceptually it’s similar. 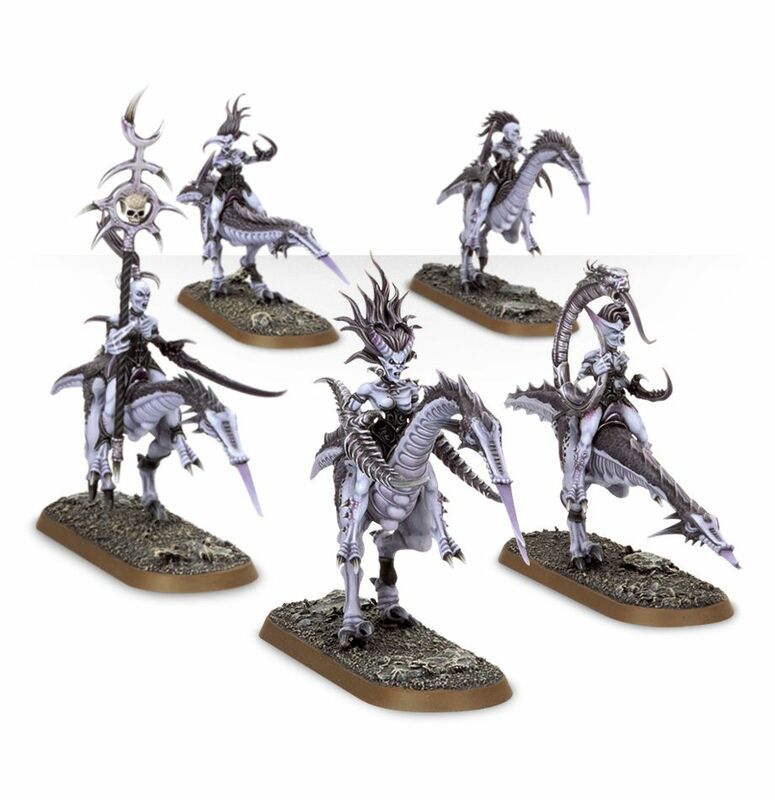 Also, let’s talk about Slaanesh for a second. 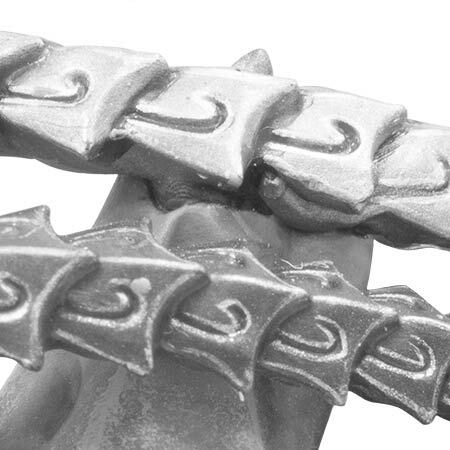 They ALSO have those same segmented/organic plates in their claws – this Rumor Engine could be a big tease for something along those lines, too. I’m stumped! Internet – I leave this one up to you. Let us know your best guess by clicking on the “Load Comments” tab below and dropping us a line!